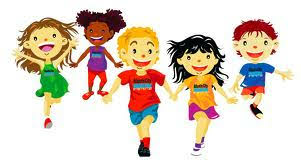 Our Junior School Athletics will be held next Tuesday 25th November. If the weather is unsuitable, we will have a postponement day on the 2nd December. Timing of event will remain the same, 10:20 until 12pm. Also, junior sprint finals will be held after lunch on this day if postponed from original date.